Hartlebury based Styles Precision Limited manufacture precision components for a range of different sectors. They heard about the Business Energy Efficiency Programme through Worcestershire Business Central. This led to BEEP carrying out a survey revealing that they could save around 8 tonnes of greenhouse gases a year. One thing highlighted to them as a massive saving to the company, was an automated fast acting roller shutter door, keeping the heat in during the winter months. As well as this, they upgraded the LED lighting in the building and a new boiler. The grant funding that was available to them, was around £3,500, saving them approximately £2,000 a year on their bills. 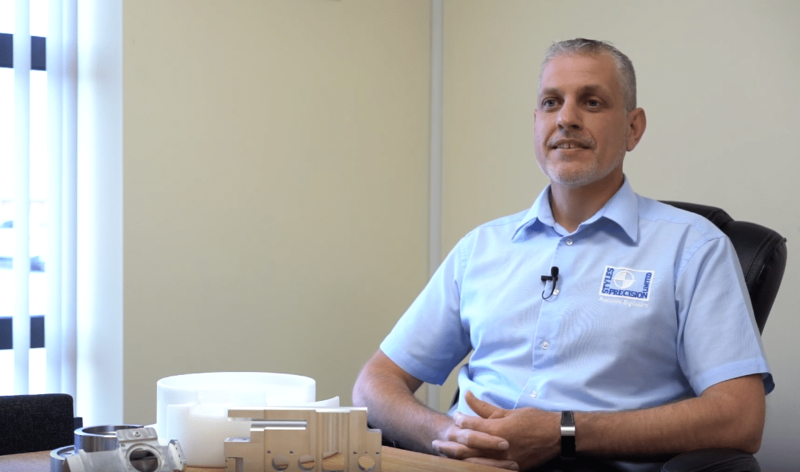 Tony from Styles Precision Ltd explains how early signs show that the support they’ve received is already seeing very positive results.